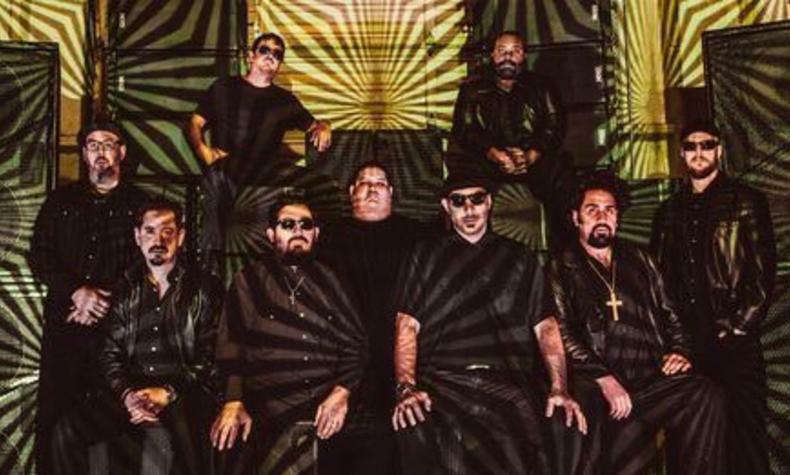 Brown Sabbath is the alter ego of the psych-funk Brownout who delves deep into reinterpreting the songs of Black Sabbath. "Hand of Doom" is their debut single and their full length album, Brownout Presents Brown Sabbath is available now. See them live at the Brooklyn Bowl!